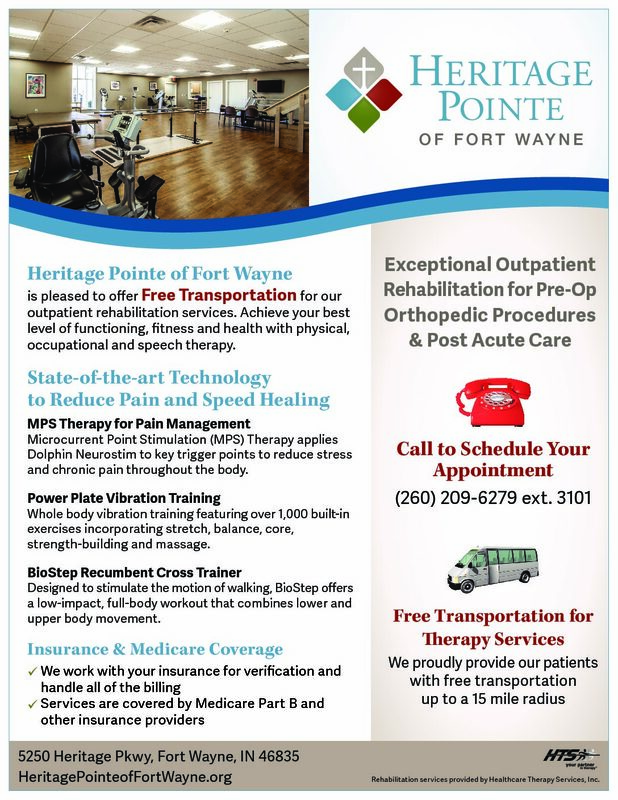 Get back to living with the state-of-the-art rehabilitation program and caring team at Heritage Pointe of Fort Wayne. Flexible appointment times available seven days a week to accommodate nearly any schedule. A comprehensive team of healthcare experts ensure exceptional around-the-clock care. An expertly-trained therapy team combined with a full suite of rehabilitation equipment leads to unrivaled results. Private suites allow patients to recover peacefully. Whether you are recovering from surgery, have been in an accident, or have experienced other health challenges, our state-of-the-art rehab facility can help you get the most out of life. Take back your life, and return to the highest level of physical ability you’re capable of. Whether that means getting back to running marathons, or taking a leisurely stroll through the park, the staff and facilities at any one of our three communities provide exceptional physical therapy for unrivaled results. 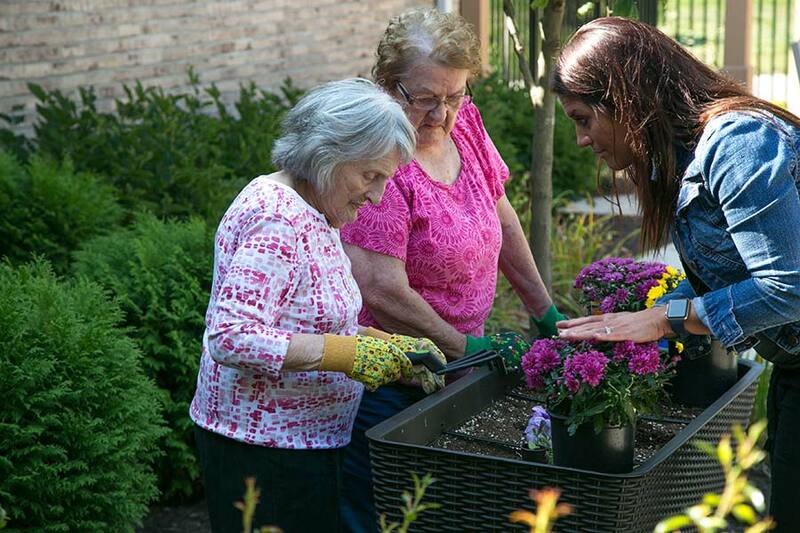 Saying good morning to your neighbors, talking about your recent vacation or telling your grandchildren you love them – the ability to communicate clearly and coherently is vital to a happy life. 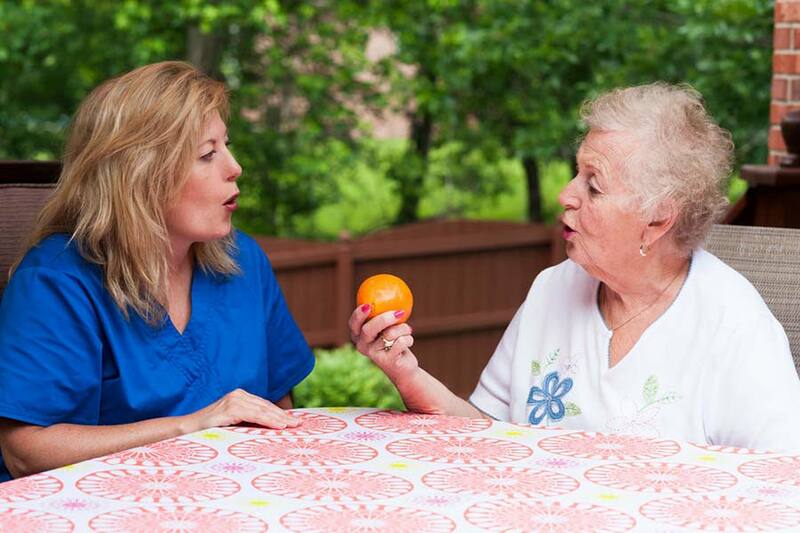 Our highly skilled speech therapists will utilize the latest proven techniques and exercises to make sure your voice is heard. Rehabilitation from Heritage Communities has one goal – to help you get back to living. This can mean anything from bike rides and dance lessons to the little things we do everyday that might get taken for granted. 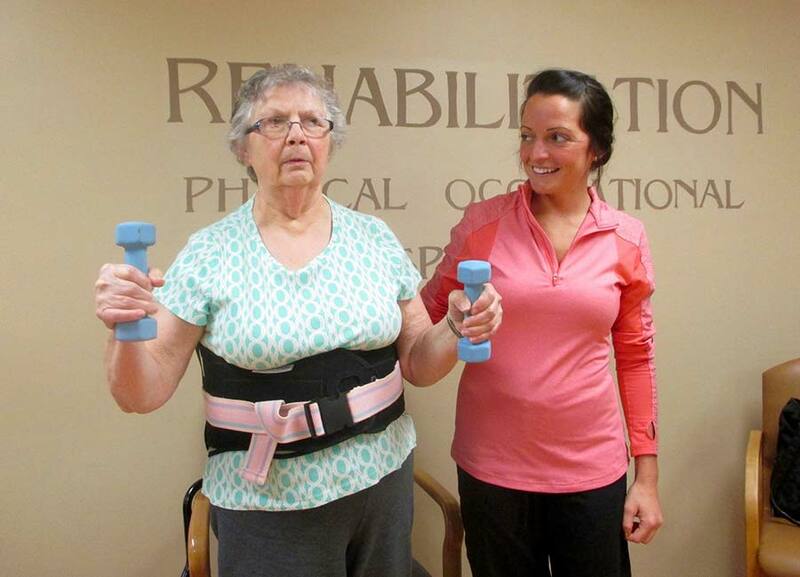 Occupational therapists help our patients regain and improve the skills needed to complete everyday activities. We would consider it an honor to meet you and give you a personal tour of our rehabilitation rooms and facilities. Please call, email or click here to schedule your tour.